This article has been updated. 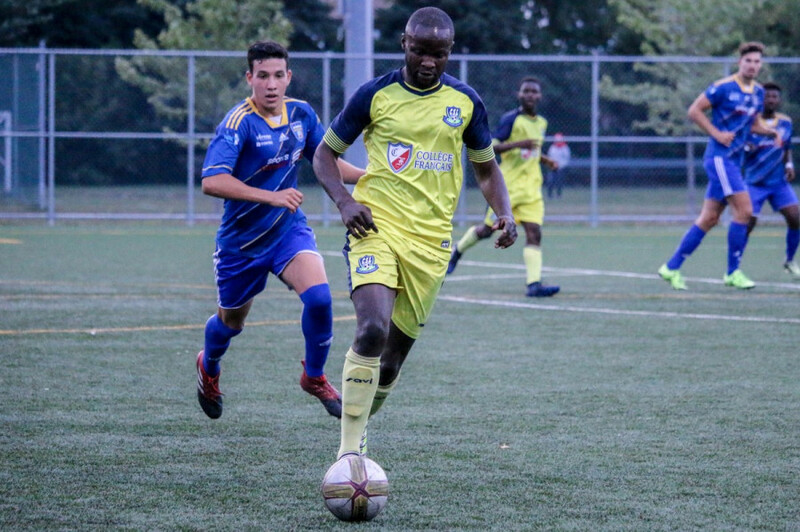 Alexis Solis of FC Lanaudière has received a 15-match ban after he allegedly made a racist remark during a PLSQ Cup game against CS Longueuil on Oct. 14. The club released an official statement the following day, apologizing for the incident. Solis was left unnamed in the club’s apology, but Makunzu later told The Link that Solis was the player who did it. On Oct. 16, the Première Ligue de soccer du Québec announced that they suspended Solis for 15 games, including the remainder of the PLSQ cup. Solis has since published a public apology in regards to the incident on justesoccer.com. Correction: In a previous iteration of this article, Alexis Solis’ name was spelled “Alexi.” The Link regrets the error.